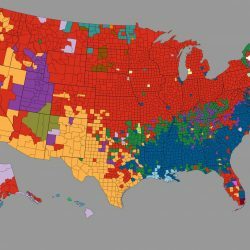 Most Black Protestant counties in America (2010): 1. Bullock County, Alabama – 31.6% 2. Ouachita County, Arkansas – 31.3% 3.